Last night Connecticut Democratic gubernatorial candidate Ned Lamont refused to pledge support for so-called "Clean Slate" legislation, if elected. The legislation would require the automatic expungement of the criminal records of non-violent ex-offenders who have stayed out of trouble for three to five years after parole. Unaffiliated candidate Oz Griebel pledged support for such legislation. Lamont and Griebel answered questions in front of an audience of about 700 at a candidate’s forum in Bridgeport last night.  Republican gubernatorial candidate Bob Stefanowski declined to take part. The forum was put together by Congregations Organized for a New Connecticut, an interdenominational coalition of churches, synagogues, mosques and civic organizations. 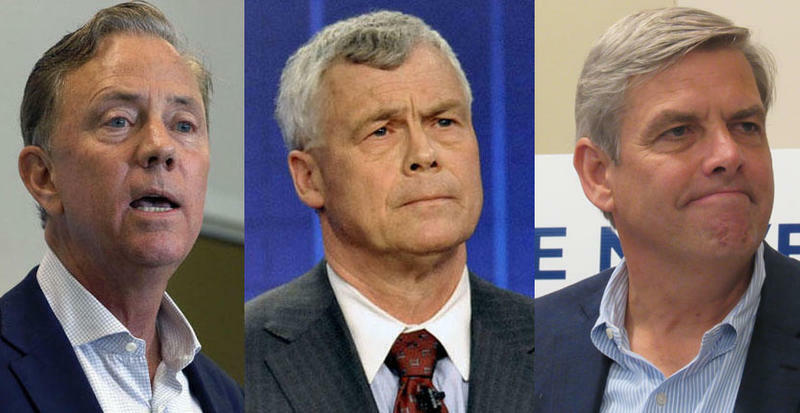 On Thursday, in their latest debate, three of the candidates running for governor in Connecticut clashed over the idea of running state government like a business. 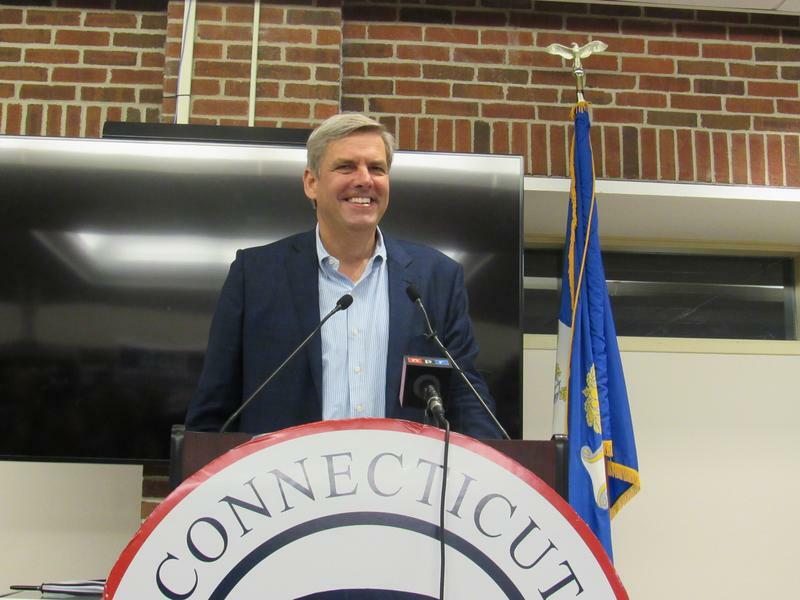 Connecticut Republican gubernatorial candidate Bob Stefanowski assured his party faithful over the weekend that there will be a GOP victory in Connecticut in November. 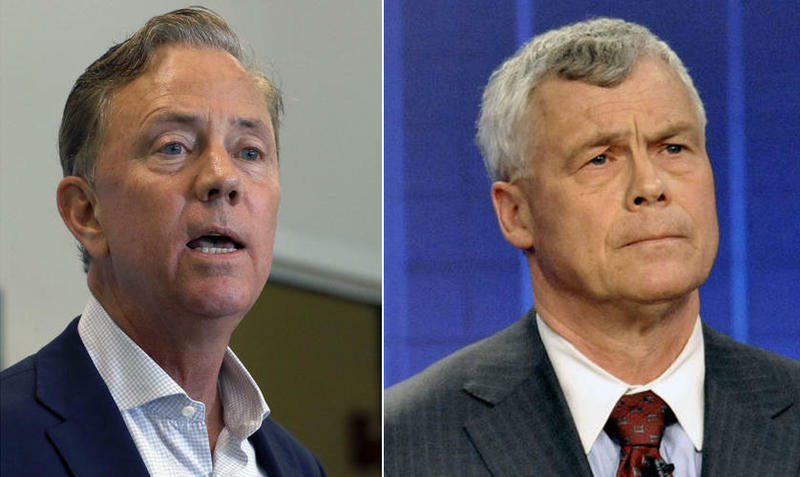 Stefanowski told supporters at a party rally in Southbury that his internal polls are showing a dead even race for governor. 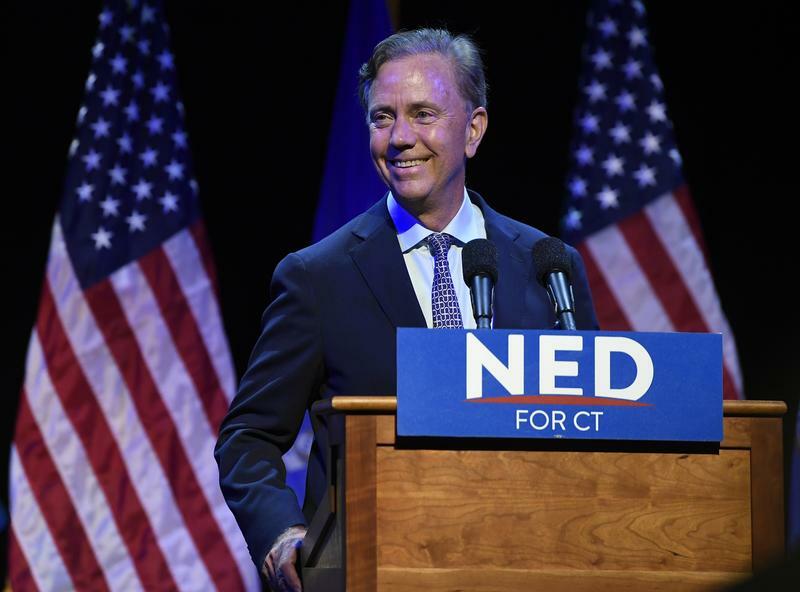 Democratic Connecticut gubernatorial candidate Ned Lamont donated $8.2 million to his own campaign last month. That’s according to campaign finance reports.